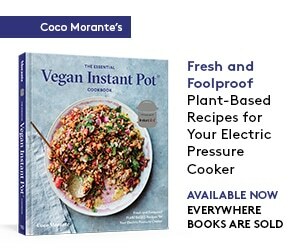 My name is Coco Morante, and I’m the author of The Ultimate Instant Pot Cookbook, The Essential Instant Pot Cookbook, and The Essential Vegan Instant Pot Cookbook. Nice to meet you! 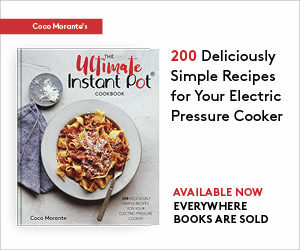 If you’d like to know how I got into cooking with the Instant Pot, read this feature I wrote over at Taste. I write for various online and print publications. Contact me at coco at leftyspoon dot com if you are interested in working together. Blogging takes time and effort, and all of the content on this blog is free for your consumption. As such, you’ll occasionally find Amazon affiliate links to products I use in my kitchen. 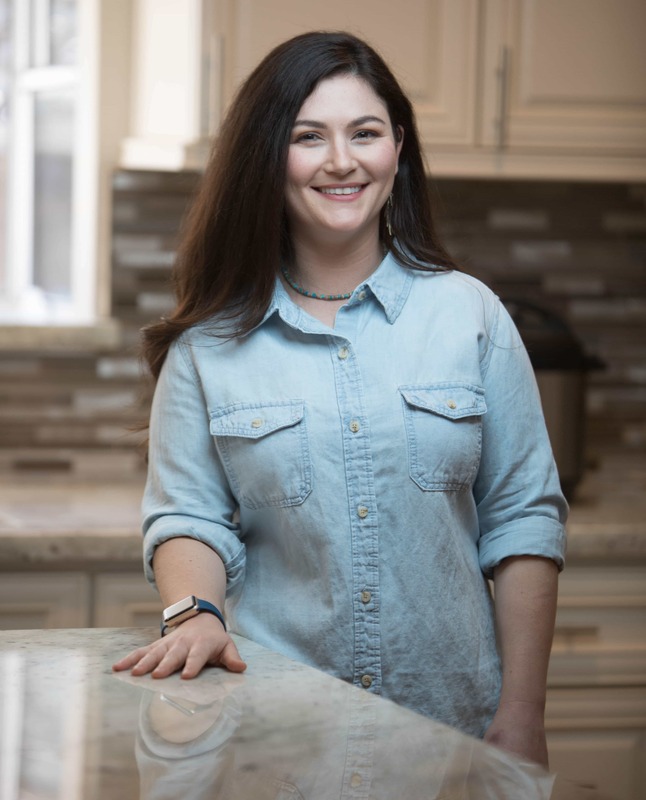 These links help me support my blog, so I get to bring more recipes to you. Thanks in advance for clicking through! I will always tell you when I mention a product that I received free of charge, or if a post is being sponsored. You’ll only get my honest opinion, and I don’t write about products that I haven’t used and enjoyed in my own kitchen.